We have reached the end of an era, the end of the OpenStack Summit, but we’ve started a new era – the beginning of the Open Infrastructure Summit. 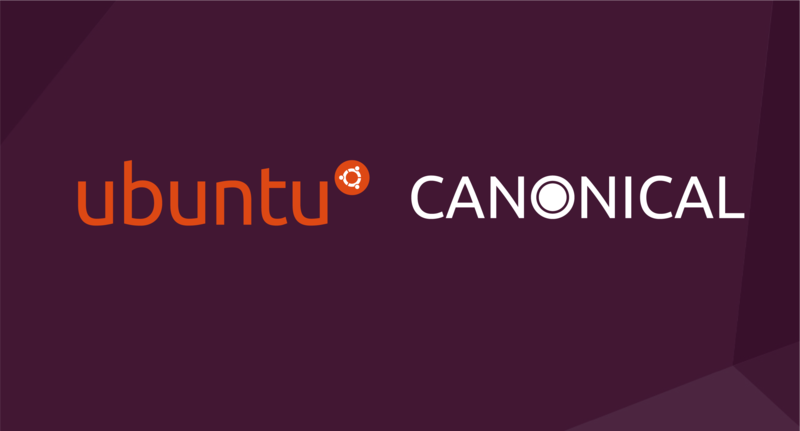 Canonical has been with the OpenStack Summit since its inception, designing, building, operating and supporting OpenStack private clouds on Ubuntu. We understand the importance of certainty, stability, performance and economic efficiency for private cloud infrastructure and that has helped us to become the company that manage more OpenStack clouds for more different industries, more different architectures than any other company. We make sure that we support every single OpenStack release with upgrades because we know that what matters isn’t just day 2, it’s every day, living with OpenStack, scaling it, upgrading it, growing it, that is important to master in order to really get value for your business. Providing value for your business is at the core of what we do, which is why frequently migrate customers from VMware to OpenStack through fully open source and automated infrastructure as a service that delivers dramatic cost and agility improvements for private data centers. So, as the OpenStack Summit becomes the Open Infrastructure Summit, what have we learned? We’ve learned that there is a huge amount of competition for the CIOs attention. Amazon Web Services, Microsoft Azure, Google Cloud, and a myriad of other vendors are all competing for attention and business, which means, if you are going to build a private cloud it has to be competitive and it has to make sense economically. For Canonical and Ubuntu, the last OpenStack Summit was a great one. The Summit’s always attract amazing people and technologies but we need to continue to ensure that OpenStack delivers for everyday businesses. The name may be changing to the Open Infrastructure Summit but Canonical’s commitment won’t be. We shall see you at the Open Infrastructure Summit in Denver 2019.